50 different projects shown step by step, so you can learn numerous techniques such as colour washing, distressing and ageing, paint effects, stencilling, printing, varnishing and glazing. 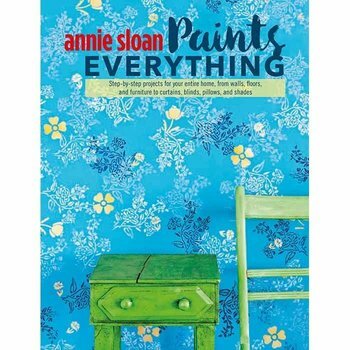 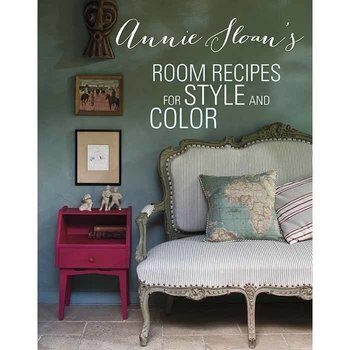 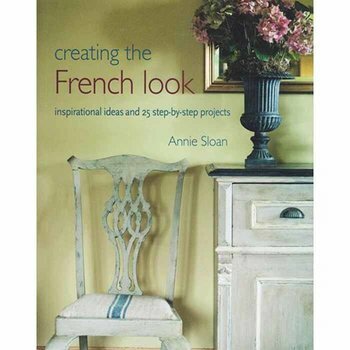 By leading the decorative painting revolution over the last three decades, Annie Sloan has become perhaps the world’s most respected expert in decorative paint, colours and techniques. 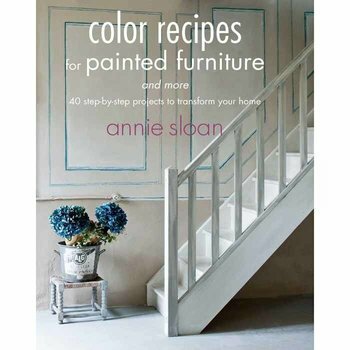 She has published 26 books on decorative painting, selling over 2 million worldwide. 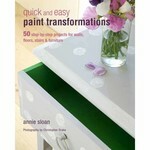 She has 7 books currently in print available through Annie's global network of independent stockists.